Revathy is known for Gulaebaghavali(2018)	,Keni(2018) and Pa Paandi(2017). 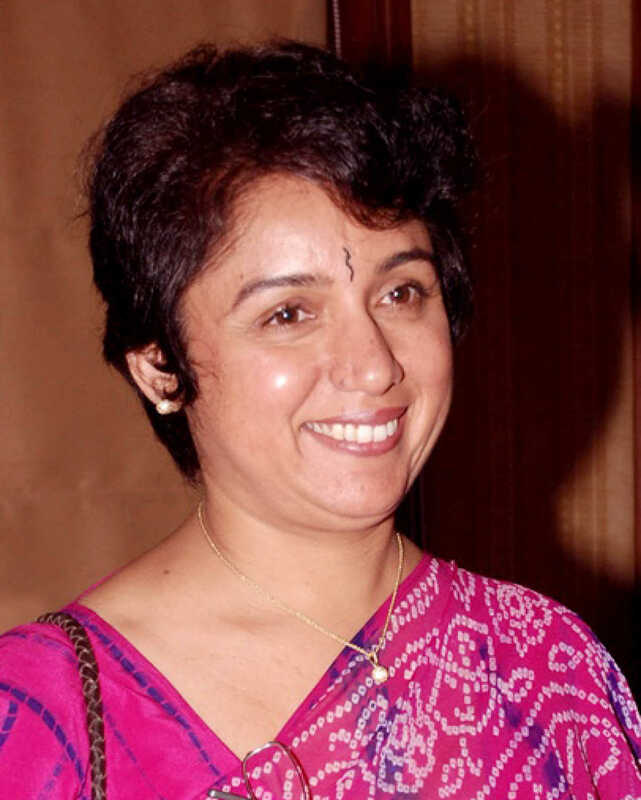 Do you look like Revathy? Without naming the Malayalam superstar, Revathy questioned if it was possible to bring 'a degree of sensitivity in such people'. The Association of Malayalam Movie Actors defended president Mohanlal after he was criticised by the Women in Cinema Collective for his actions over the case of an actress's kidnapping. The WCC has raised concerns over how AMMA, led by superstar Mohanlal, has handled the case involving the kidnapping of an actress. I declare that I wish to represent "Revathy"